Basseterre, St. Kitts – Superintendent of Prisons Junie Hodge has denied allegations made by the leader of the opposition, the Honourable Dr. Denzil Douglas, in the National Assembly June 14 that job seekers are hired to work at Her Majesty’s Prison (HMP) based on their political affiliation. 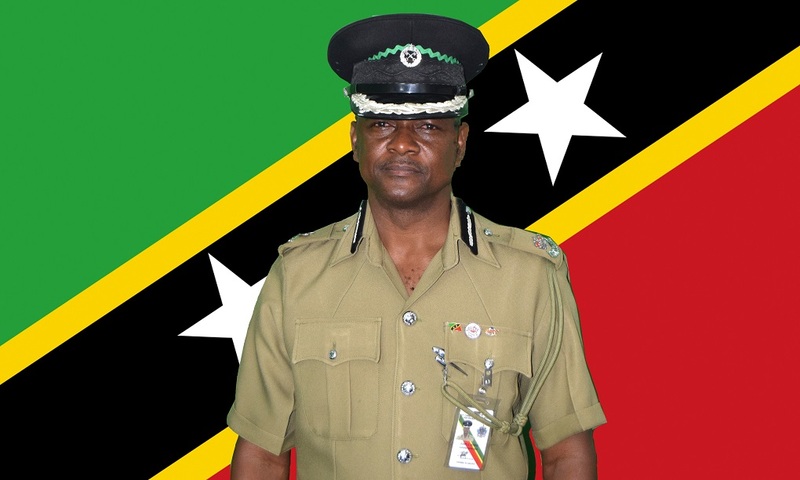 In an interview with the St. Kitts and Nevis Information Service (SKNIS), Hodge said that the job recruitment process at HMP is one that is transparent and not based on a person’s political persuasion. In response, Hodge said, “At no time, and I would repeat it again, that an individual’s political affiliation is taken into consideration, and the public must be aware of that. Your political affiliation, that’s your business. You’re coming to do a job for the country and once you are able and qualified to do it, that’s all I am concerned with. “The recruitment process for officers at Her Majesty’s Prison is as follows: We make the announcement on the various media in the federation when we need new officers to fill the basic grade post, whether it is 10, 15, 20 or one person. Applicants, if they possess four O’Levels or the equivalent could, but if they don’t have the ability to read and write, when they come and they are being trained, they would have to do an exam, pass the exam, in order to be employed. Hodge reiterated the point that STEP (Skills Training Empowerment Programme) has nothing to do with the recruitment process at HMP, but that the institution has its own job-recruitment process that has nothing to do with political profiling.